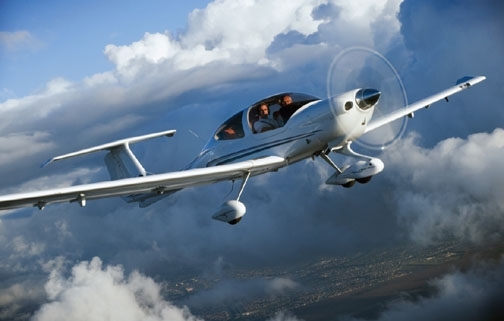 Epix Aviation offers professional flight training, reliable aircraft rental, and first-rate maintenance services. Based at the Chesapeake Regional Airport (KCPK), Epix Aviation is conveniently located just twenty minutes away from the Norfolk and Virginia Beach areas. Our team of experienced aviation professionals are committed to safety and customer service, ensuring an enjoyable and unforgettable experience. A pilot’s license allows you unparalleled freedom to see the world. You will have access to over 5,000 airports in the U.S. and Caribbean. No matter if it’s for business or pleasure, you will be on your own schedule. Learning to fly is certainly a personal challenge, but your license, once earned, will never expire. Whether you are seeking your first license or are a seasoned pilot, we are confident that you will be satisfied with the service you receive at Epix Aviation. 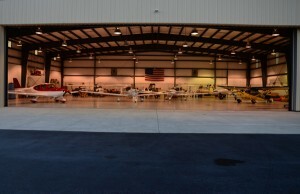 We look forward to seeing you at the hangar!